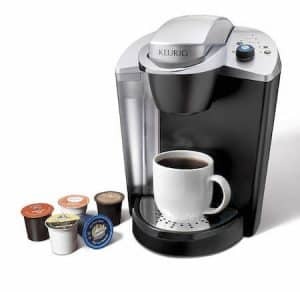 When buying a K-Cup brewer, you have the option of buying either a Keurig machine or a brewer from another brand. One of these K-cup brewer brands is Mr. Coffee. 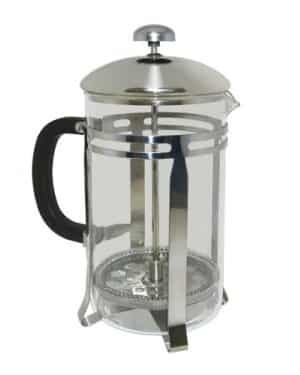 One might be familiar with the plethora of drip brewers that the Mr. Coffee company has developed, as they are affordable and often feature some diverse functionality. But don’t let the brand names fool you, there’s a lot of great aspects about all of them. Whether you choose a Keurig or another brand, it all comes down to what you want out of your K-Cup brewer and how much is your budget. Do you like the usability? Insert capsule, touch screen, dispense the drink. Choosing another brand could offer you a brewer at a price that is better than Keurig’s. Or you can get features that aren’t available in Keurig machines. For that reason, it is always good to see what options you have before settling on a brewer or a brand. Mr. Coffee’s K-Cup brewers are most comparable to Keurig’s K55 and the K15, so we’ll do our comparison based on these models and let you with the purchasing power, make the final decision. If you’re overwhelmed by complicated digital models, the basic black Mr. Coffee Single Serve Brewer might be the machine for you. This single-serve coffeemaker has only two settings. However, as the tank holds just twenty-four ounces, you may find yourself refilling it often if you’re brewing coffee for a crowd. The Mr. Coffee further helps the morning warrior as it can brew into a travel mug — a nice bonus. Like your coffee hot? This machine delivers. Unfortunately, this brewer does need a head start on the process, as it takes significantly longer to brew than the Keurig standard. You’ve probably noticed by now, the two brewers have the same brew sizes and brew the same K-Cups. So is there any actual difference between them? The Keurig brewers typically feature a larger water reservoir. Eight ounces larger to be exact. This means you get about one extra brew from say a K55 over Mr. Coffee before needing to refill. Keurig K55 itself has a Descale indicator that lets you know when it is time to clean your machine. An ‘Add Water’ indicator is available on both the Keurig brewers and Mr. Coffee brewers. 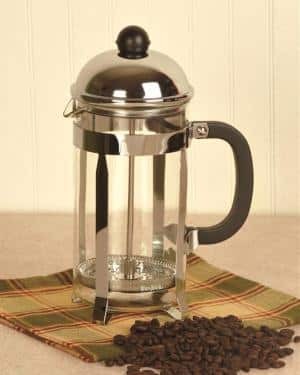 Mr. Coffee brewers do not come with water filters, and so it is important to make sure you’re using good water that won’t leave mineral deposits quickly and influence the taste of your coffee in an unexpected way. Is a water reservoir important to you? If yes, then your choice is either Mr. Coffee KG6 or Keurig K55. Which one between those, though? They’re the same in features, however, the Keurig K55 has a slightly bigger reservoir and it comes with a K-Cup sample pack. If a water reservoir is not a requirement for you, then we do recommend the Mr. Coffee SC100 over the Keurig K15 for these reasons: It has more height and less width, it can easily accommodate a travel mug with the drip tray is removed, and it comes with a refillable filter. 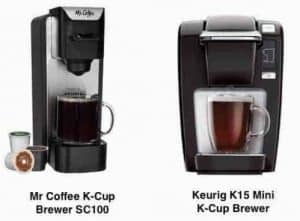 When comparing Keurig K10 Mini Plus vs Mr. Coffee Single Serve Coffee Brewer one finds a very impeccable detail to thrive with the Mr. Coffee. The coffee is brewed at the optimal temperature, 195 F, and for the real coffee snobbery to take place, this factor needs to be achieved. Cost also being factored in, the Keurig brand name will typically always cost more, and this might be for a multitude of factors but at the end of the day paying for a brand name isn’t nessacary when there are many other competitors in the K-cup brewing arena. If anyone should know the K-cup formula for perfect brewing it should be Keurig. Let’s discuss the pros and cons of the Keurig so you can better inform your purchasing decision. Since the Keurig lines are full of features and various functionalities, we will discuss some of the more prominent models they produce to give you an idea of the best ones. To give you an idea of how these brewers are supposed to last, testing shows that the K10 Mini Plus lasts a minimum of three years with basic maintenance. Maintenance is a huge factor in the performance of the Keurigs. It’s interesting to note that many of the problems that stem from K-cup brewing are solved with a simple application of regular cleaning and upkeep. The K10 Mini Plus comes in 12 different colors if you’re bored of the same old modern and metallic covered coffee machines. This isn’t a slow brew or a careful barista creation, though one might find that this brew is different than your average drip coffee. There’s a strange sort of pseudo-cream that appears on top of your Keurig brew and that’s exciting for those who don’t really know the difference or grow to appreciate this slight foam and flavor. It’s a quick way to brew a cup of instant gratification. 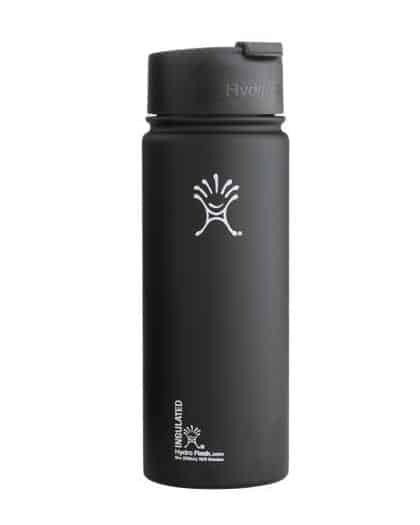 If you want it darker, you can tap the “bold” button, which brews each drink a little longer. K-cups come in countless varieties. 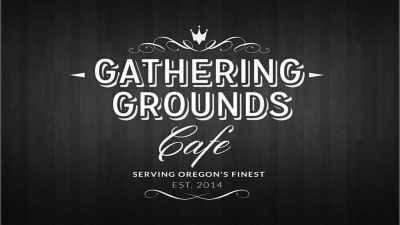 A comprehensive list of organic k-cups can be found here and with all the varieties of coffee out there its no wonder that other companies have started to package their roasts in this format as well. Why not? Each K-Cup contains very finely ground coffee, tea or other beverage powder, so when hot water runs through it, it brews instantly, making for an incredibly simple solution to chaotic morning routines. 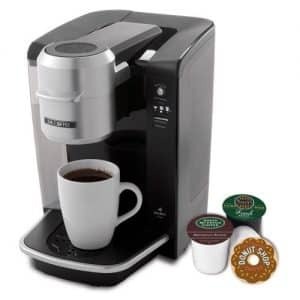 The typical Keurig brewer or k-cup brewers are smaller than one would see with a large format twelve cup brewer, so you can be sure that counter space will be saved if you’re purchasing one for an office, dorm room, or studio apartment. Just make sure you recycle your K-cups. Speed is another factor, if not the central most important factor, for the K-cup brewers. These machines brew a cup of coffee in two minutes. After the reservoir is filled and the K-cup is inserted, brewing starts almost instantly. 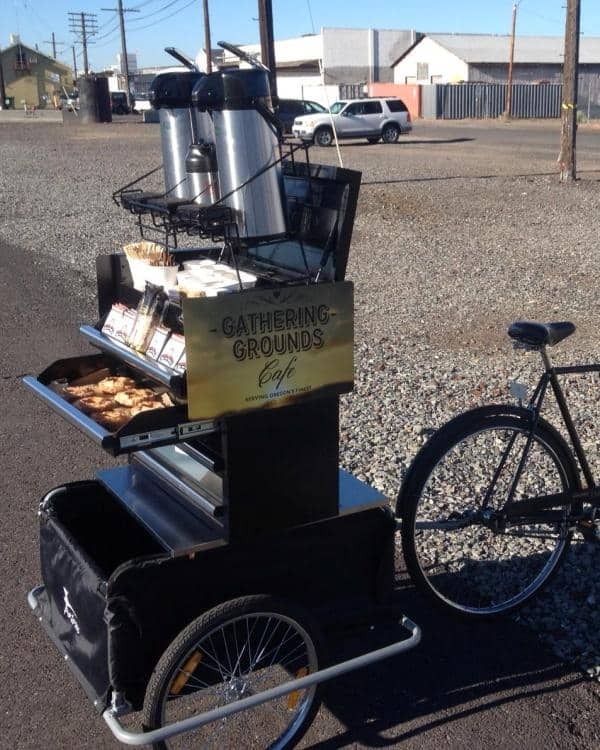 This is a great way to brew for anyone that needs to get on their way in the morning. If you’re interested in a quick way to brew and don’t mind stocking up on K-cups, then either of these brewers could be a solution to your woes. The variety of K-cups and the possible functions that are implemented with these brewers are vast. Surely, one of them will be the right match for you. However, if you want to put more time and effort into achieving a superior coffee product then try one of the brewing methods we discuss on our blog.